Knowledgehook is an Instructional Guidance System which means it combines a professional formative assessment tool with resources to help inform next steps in instruction*. A great place to get started is by using a "Warm-up" or "Exit Ticket" to run with your class. 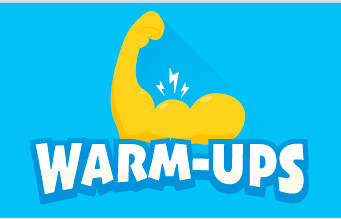 Warm-ups are key topics from earlier grades and are designed to be used as a diagnostic or warm-up (sometimes called a minds-on activity) before the upcoming lesson. 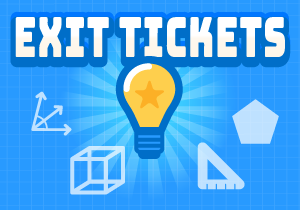 Exit Tickets are grade level topics that you can use to check the effectiveness of a lesson after you have completed the lesson or topic. If you have access to Premium Knowledgehook then all Warm-Ups and Exit Tickets are used to identify potential gaps, errors, and misconceptions and will trigger "Gap Alerts" if students struggle. If you access the "Teacher Resources" linked to those alerts you will find materials to help you support students who are struggling and close the gaps.